The TLC conformally coated resistor series from Alpha Electronics further expands their resistor range offerings by utilising thin film resistor technology to allow for larger resistance values of up to 10MΩ. The TLC series offers a precise resistor with a resistance range from 200kΩ up to 10MΩ all in a small through-hole package with low temperature coefficients down to ±5 ppm/°C (between -25°C and +125°C) as well as tolerances down to ±0.02%. 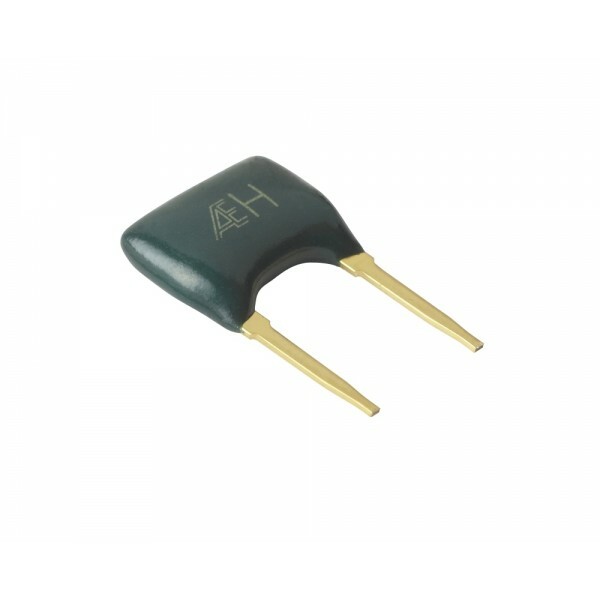 The Alpha Electronics TLC thin film precision resistor series has been designed with terminals that are easy for insertion into the PCB. 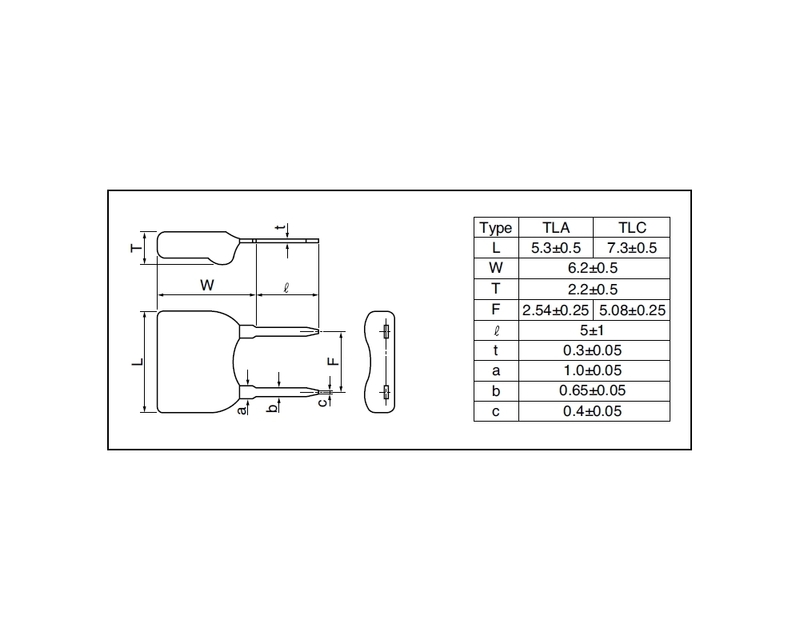 The TLC series offers a pin pitch of 5.08 ±0.25mm. Additional Features Conformally coated thin film through-hole resistor and the resistance is provided by thin film resistor technology allowing for larger resistance values of up to 10MΩ. Maximum working voltage of 300V, Working temperature range of -25°C to +155°C and a maximum rated operating temperature of +70°C. 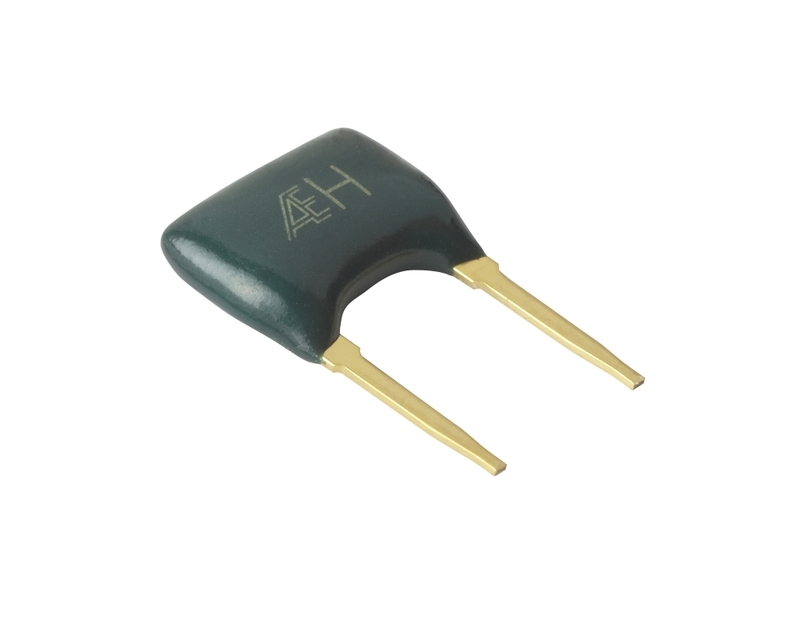 The TLA conformally coated resistor series from Alpha Electronics further expands their resistor range offerings by utilising thin film resistor technology to allow for larger resistance values of up to 5MΩ. The TLA series offers a precise resistor with a resistance range from 100kΩ up to 5MΩ all in a small through-hole package with low temperature coefficients down to ±5 ppm/°C (between -25°C and +125°C) as well as tolerances down to ±0.05%. ..